Buying a property overseas opens up an exciting new way of life. And it’s always a good way to diversify your geopolitical footprint as well as your financial holdings. But one of the biggest benefits of buying abroad is the possibility of obtaining residency in a foreign country. It gives us another place that, when we have to go there, they have to take us in… to paraphrase an old Robert Frost line. For people who have the money to buy a property—but don’t have a formal retirement income—a property purchase can be the easiest ticket to a foreign residency. 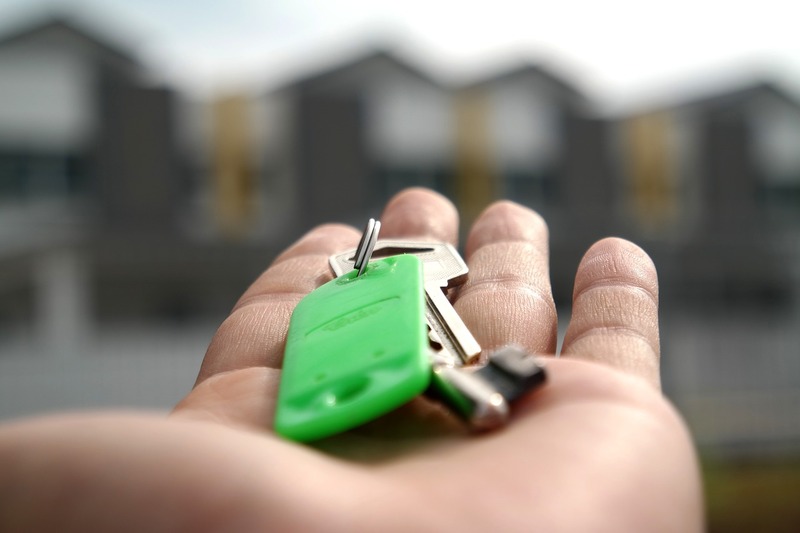 Here are five good options for gaining residency through property purchase. To become a resident of Colombia, you have three options available by means of a property purchase. At the entry level, you can qualify for a temporary resident’s visa by investing US$24,500 or more in a Colombian corporation. Many property investors in Colombia invest in real estate projects that are owned by a corporation created for this purpose. For real estate held in your name, an investment of US$85,900 in any type of property will qualify you for a temporary resident’s visa. These temporary resident visas are good for three years, and you must be present in Colombia at least once every six months to keep them active. A permanent resident’s visa is available if you spend a bit more on a property held in your name. It will require an expenditure of US$159,300. The permanent resident’s visa is good for five years, and you must be present in Colombia at least once every two years to keep it active. No background check or health check is required in Colombia. *These amounts are based on multiples of the 2017 minimum wage, at an exchange rate of 3,010 Colombian pesos per U.S. dollar. Required amounts will go up slightly in 2018 when the minimum wage increases. 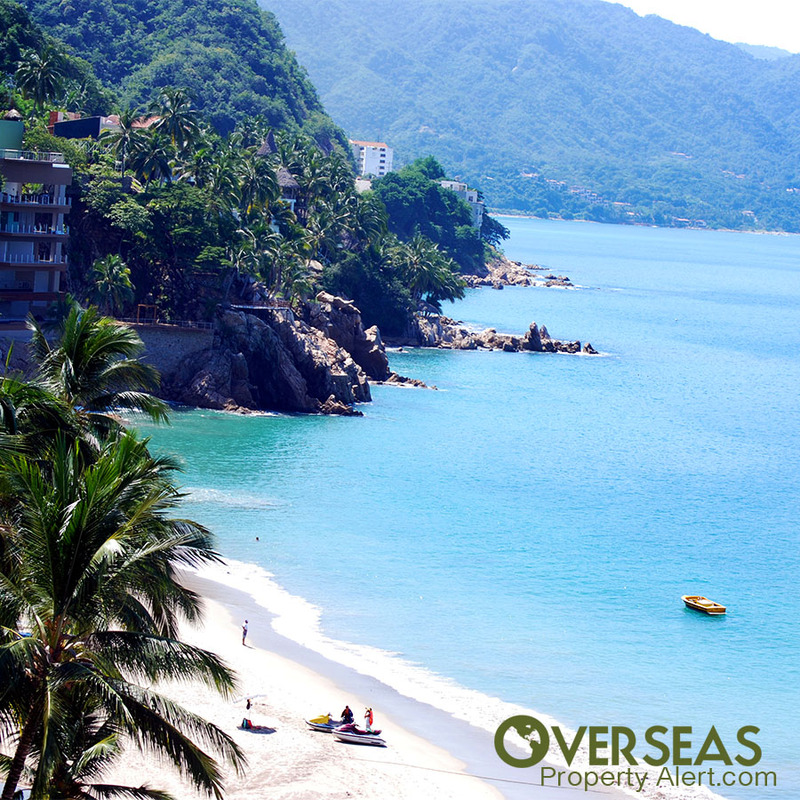 Mexico offers an easy visa for property owners. To qualify, the property must be valued at a minimum of either US$170,000 or 2.8 million Mexican pesos, according to Mexico’s consulate in Phoenix. The numbers are those in effect as of December 2017, and the dollar/pesos amounts are specified by the consulate… they do not fluctuate with the actual exchange rate. The visa is that of a temporary resident, which is granted for up to four years. You can jump straight to a permanent residency visa in Mexico, but this cannot be done with a property purchase… only with income or savings. There is no required time in-country to maintain a visa in Mexico. But, because the property-purchase visa is temporary, you need to show up in person when it expires to get your new one. There is no background check or health check required in Mexico. 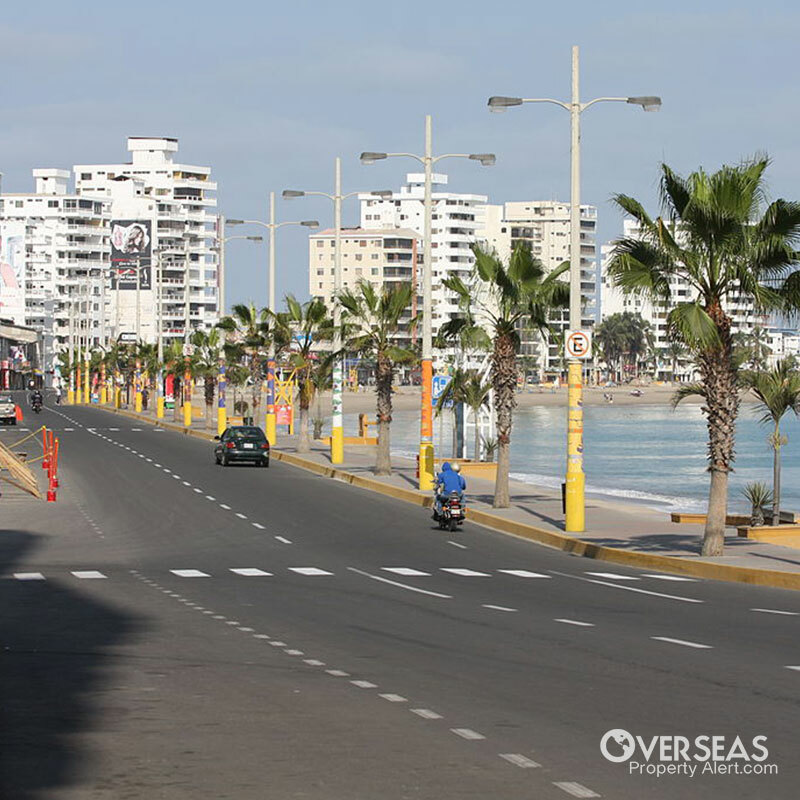 You can earn a temporary resident’s visa in Ecuador by purchasing a property there. For many years, the required investment was a modest US$25,000, but a new law has changed that, effective August 2017. Today, the required property investment is 80 times Ecuador’s minimum wage. For 2017, that comes out to US$30,000 at a minimum wage of US$375 per month. The minimum wage for 2018 has not yet been announced, but you can expect that this threshold will go up about 5% next year. Ecuador’s temporary resident visas are good for two years. Unlike Mexico (which has no required in-country time) or Colombia (with minimal in-country time) Ecuador’s visas are intended for those who live there most of the year. The new temporary resident’s visa scheme only allows you to be absent from Ecuador 90 days per year during the visa’s 2-year lifespan. You can violate this restriction once (with a fine), but the second time you exceed 90 days out of Ecuador, your visa will be canceled. Ecuador no longer has a health checkup, although, as of August 2017, they now require that you buy health insurance. And Ecuador still requires a background check. If you’ve done hard time or have a string of felonies, you’ll need to pick another country. 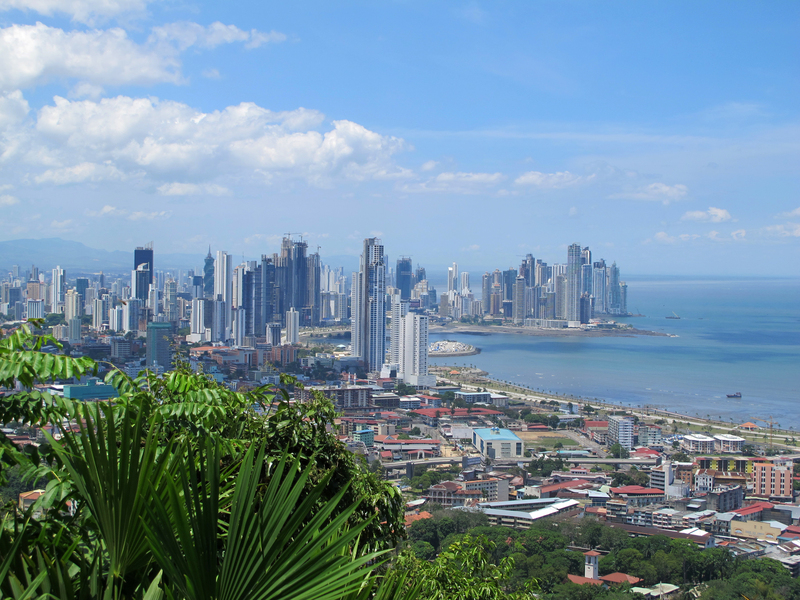 Panama offers four options for obtaining residency by means of a real estate purchase or investment. Unrestricted real estate purchase: In this case, you need to make a real estate purchase of US$300,000 or more. These amounts must be net of any mortgage on the property. There are no restrictions on what you can buy. This visa is good for two years, after which you can upgrade to permanent residency. Mixed real estate/financial product investment: For this visa, you may split your required US$300,000 investment between a real estate purchase and a time deposit. The time deposit must be for at least three years, and there is no specified percentage for how you split the investment. The visa’s term is two years, after which you can upgrade to permanent residency. Forestry investment: To qualify for this visa, you must invest at least US$80,000 in a minimum of 5 hectares (12.35 acres) in a forestation or reforestation project. The project must be authorized by Panama’s environmental authority (ANAM). After two years, you may opt for permanent residency. Forestry investment via a financial entity: If you are investing by means of a financial structure of some kind, you can qualify for residency by investing US$60,000, for at least three hectares (7.4 acres), in a forestation or reforestation project authorized by ANAM. This visa is good for two years and is renewable up to a total of six years. It does not lead to permanent residency. You may include dependents on any of these visas with an additional US$2,000 investment for each dependent. Once permanent residency is granted in Panama, you must visit Panama at least once every two years to maintain it. The two-year temporary residency visas have no required in-country time. Panama requires a health checkup and a criminal background check. Spend 500,000 euros on any property. For at this level, you can buy a property of any type, anywhere, that costs at least 500,000 euros (US$588,2002). Spend 400,000 euros on any property in a low-density or depressed area: If you buy in a low-density population area (i.e., in the countryside) or an economically depressed area, then the minimum unrestricted investment above is 20% less, or 400,000 euros (US$470,600). Properties in areas that the government has targeted for rehabilitation or gentrification. Spend 280,000 euros on an older property or one in a rehabilitation zone that’s also in a low-density or depressed area: The 350,000-euro threshold above is lower if you buy in a low-density population area or an economically depressed area. In these cases, the minimum is 20% less, or 280,000 euros (US$329,400). Rehabilitation costs are included towards your minimum with this visa. So your 350,000 euros (or 280,000 euros) can be the sum of the purchase price and the cost of fixing the property up. 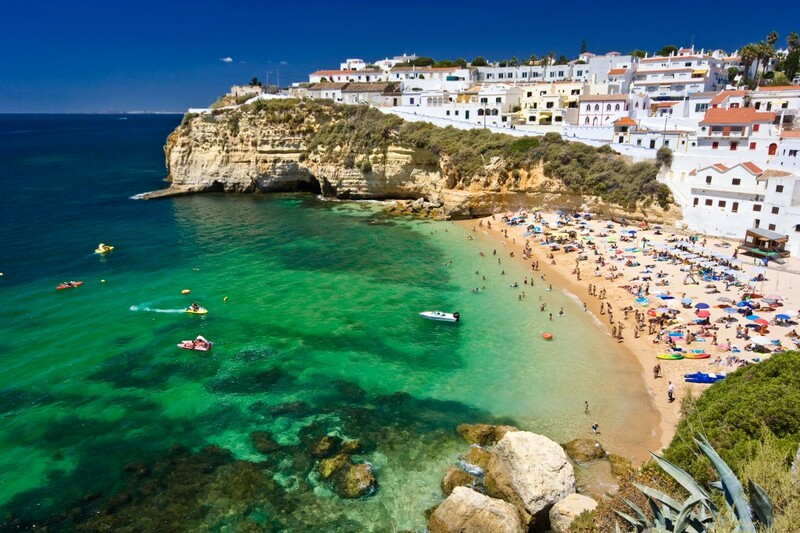 To keep your visa active, you must spend 7 days in Portugal during the first year, and thereafter, spend 14 days in Portugal during each 2-year period. A background check is required in Portugal. Portugal does not require a health checkup, but they do require that you have health insurance. *Based on today’s exchange rate of 0.85 euros per U.S. dollar. These are just a few of the many countries that offer residency to those who purchase property. Of course, there are other easy ways to obtain a visa based on income… but the property-purchase visas work well for those who don’t have a formal pension or don’t have a formal pension large enough to qualify. With many options around the world, you’re sure to find a country that fits the needs of your lifestyle and budget.